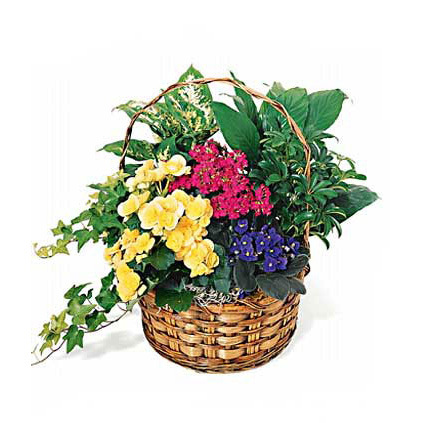 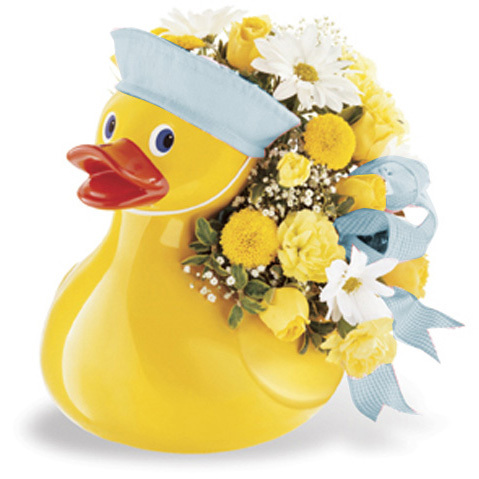 SW-211 A soft cascade spray of pretty pastels is a lovely floral tribute. 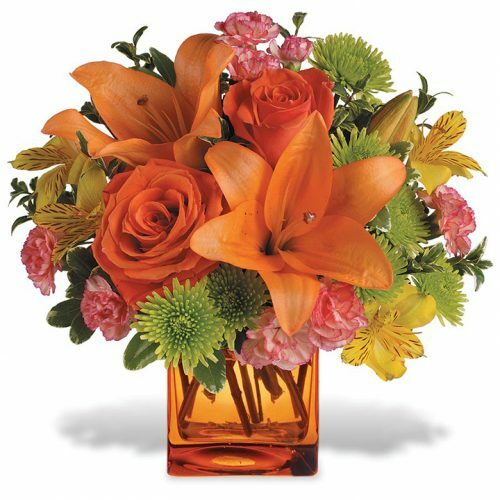 Gladiolas, snapdragons, carnations, and lilies combine in a lovely feminine design. 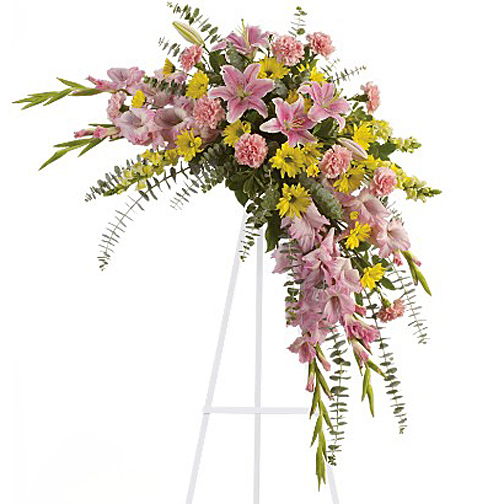 A soft cascade spray of pretty pastels is a lovely floral tribute. 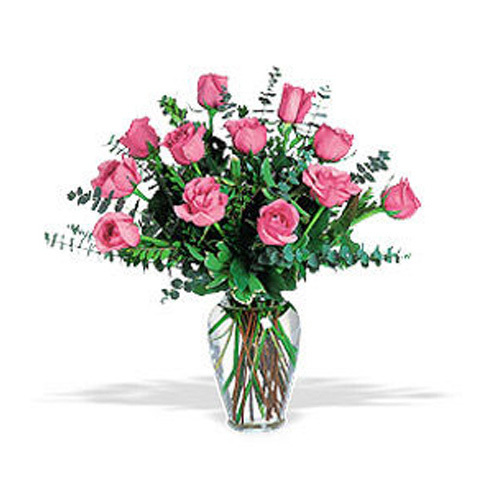 Gladiolas, snapdragons, carnations, and lilies combine in a lovely feminine design.